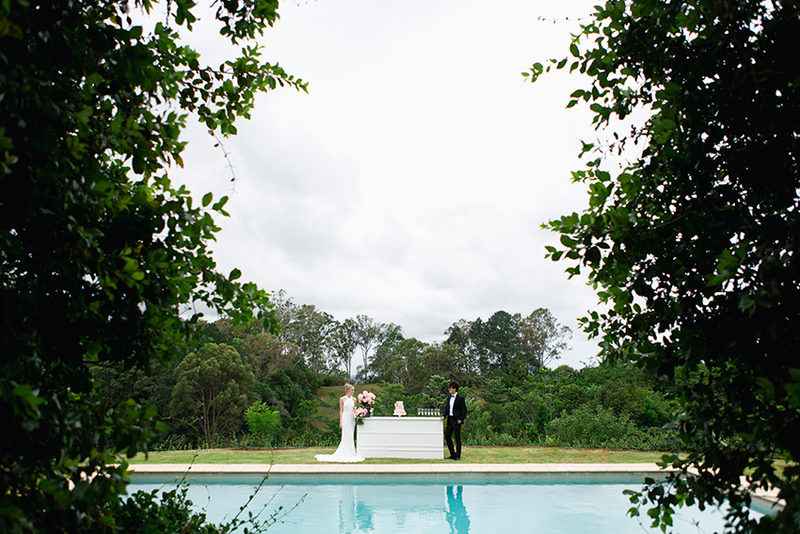 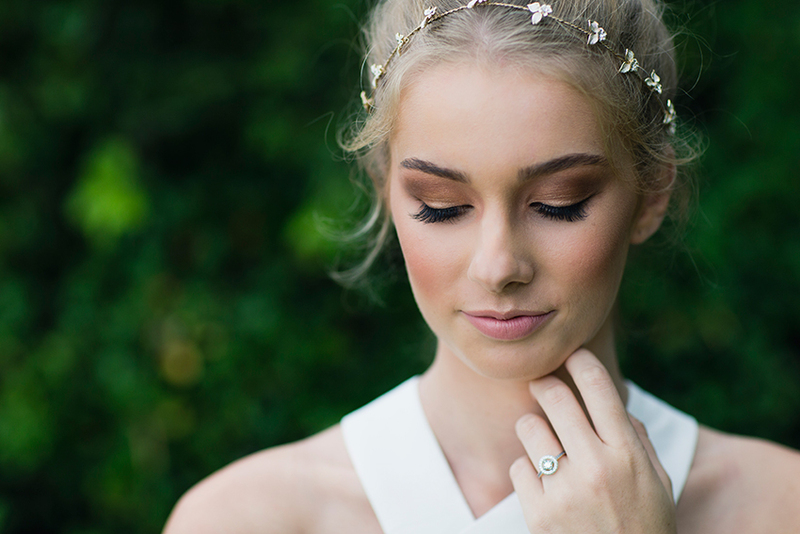 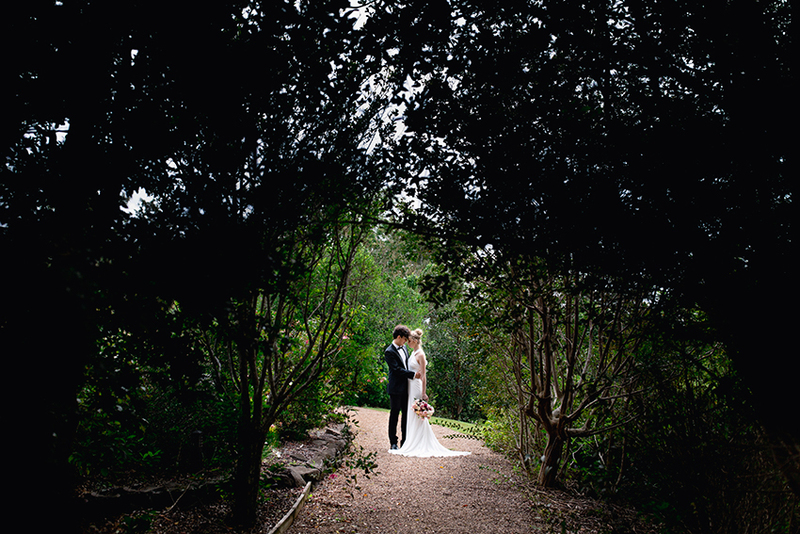 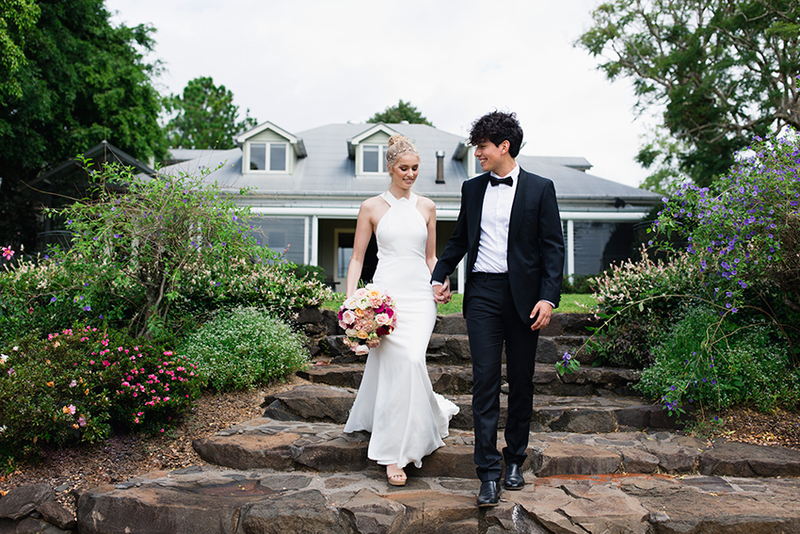 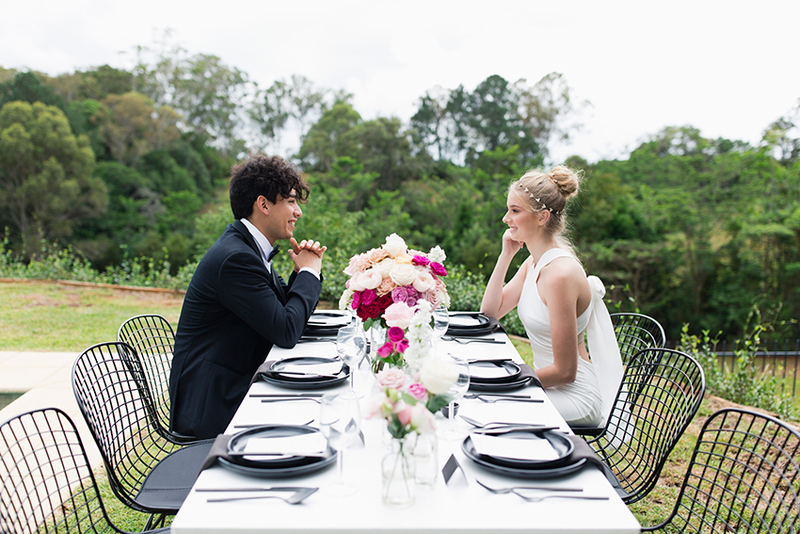 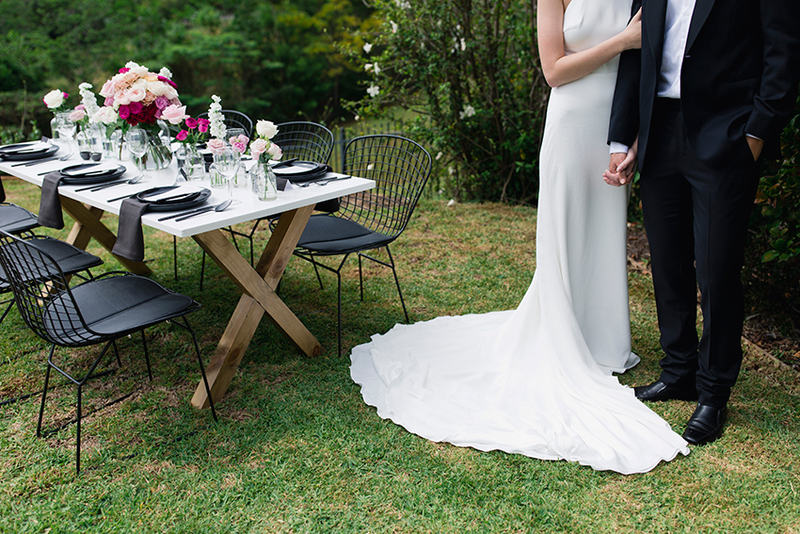 This gorgeous photoshoot at Spicers Clovelly Estate, Montville, showcases The Wedding Harvest’s must-have suppliers for 2017. 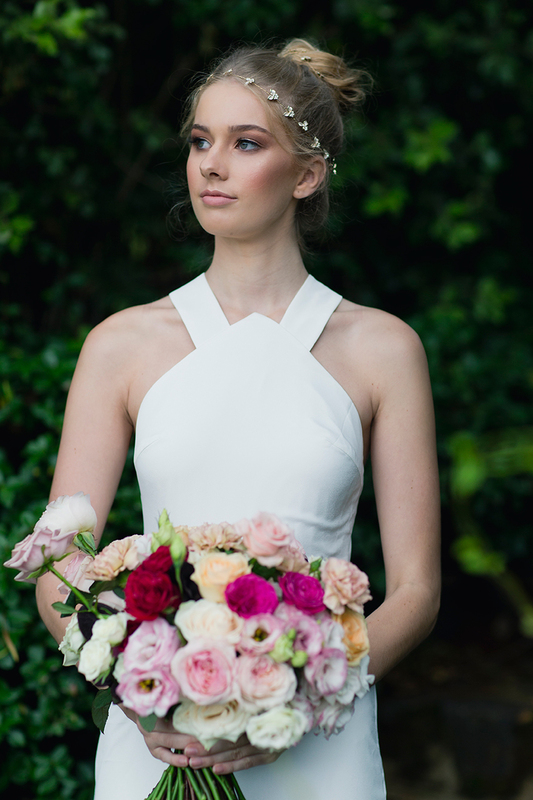 Featured in White Magazine. 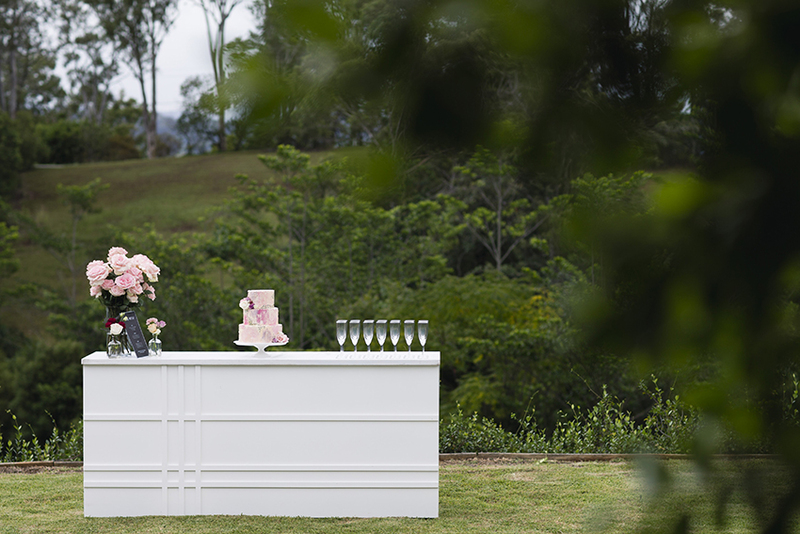 Living in South-East Queensland, we are lucky enough to have beautiful weather year round. 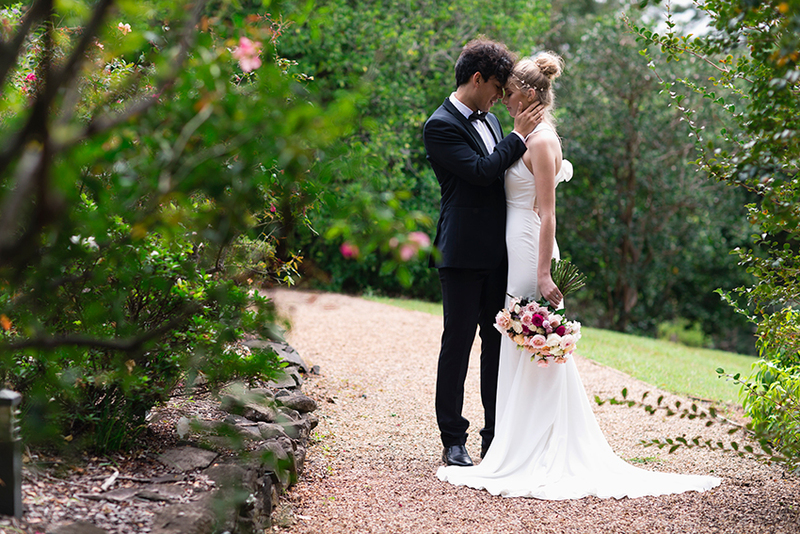 Regardless of winter quickly looming, here in Brisbane we are about to enter the most beautiful stage of the year. 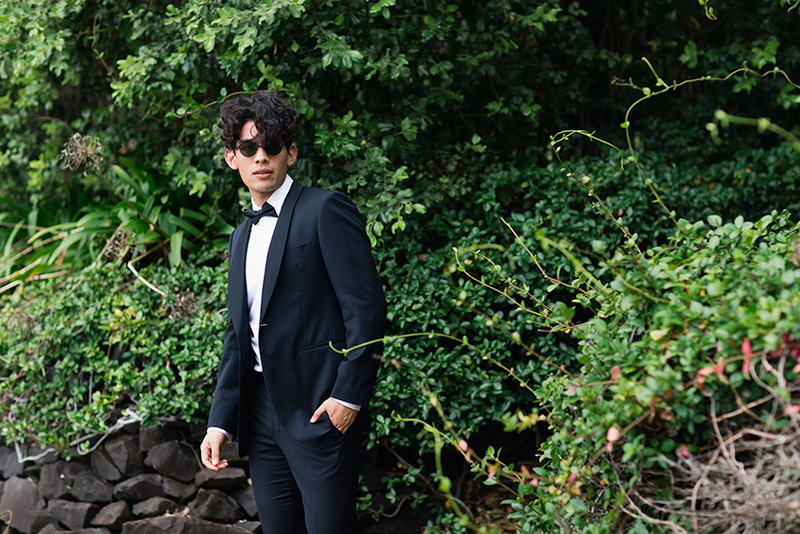 A perfect combination of clear skies, warm sunshine and men comfortably dressed to the nines in well cut suits. 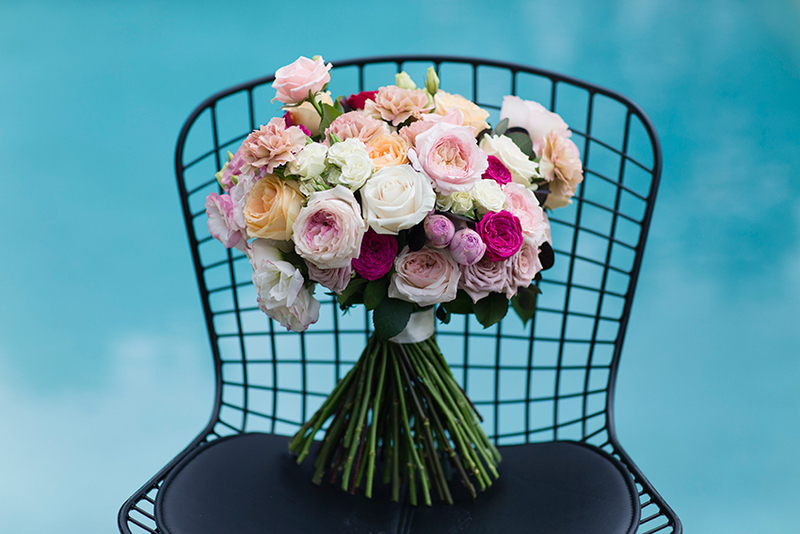 Not to mention the impeccable array of blooms in season. 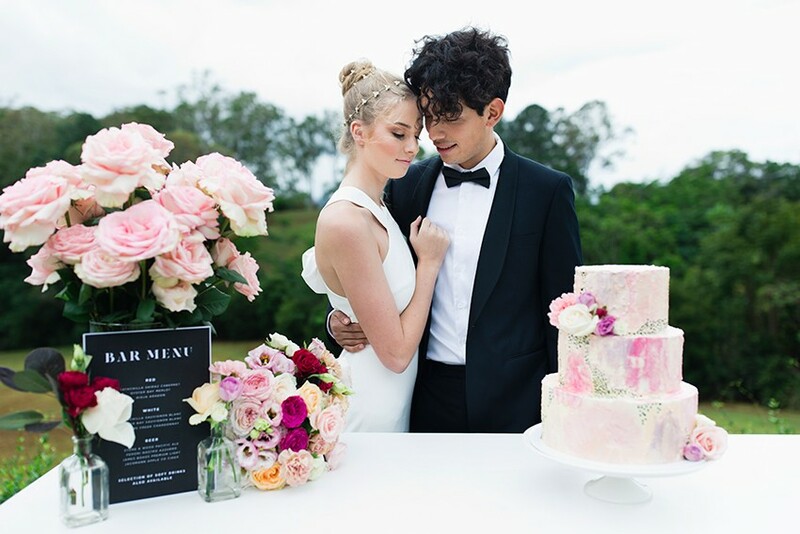 Working with the Wedding Harvest and a fabulous team of wedding suppliers, we wanted to put together a styling concept which displayed Queensland’s endless Summer — although we are entering the colder months, a bright, floral wedding is achievable during any time of the year here. 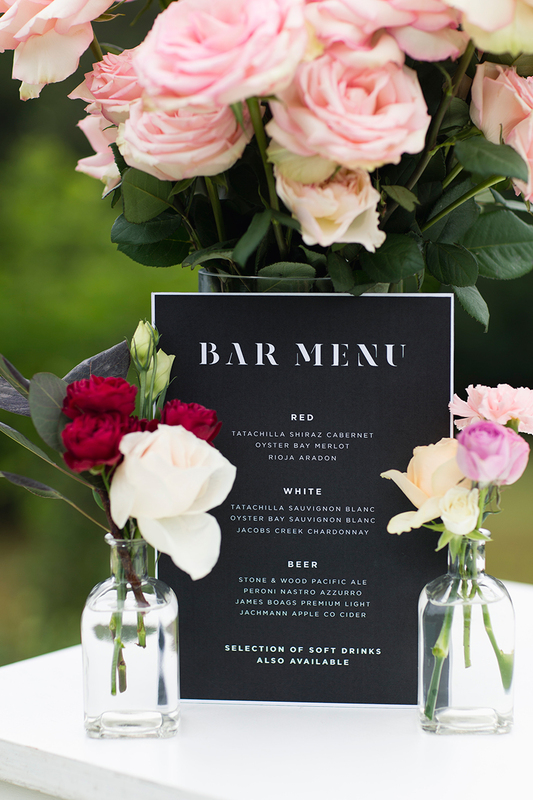 Contrast pink and blush florals with a pop of deep burgundy and bright magenta against monochrome touches of matte black flatware in the placesettings. 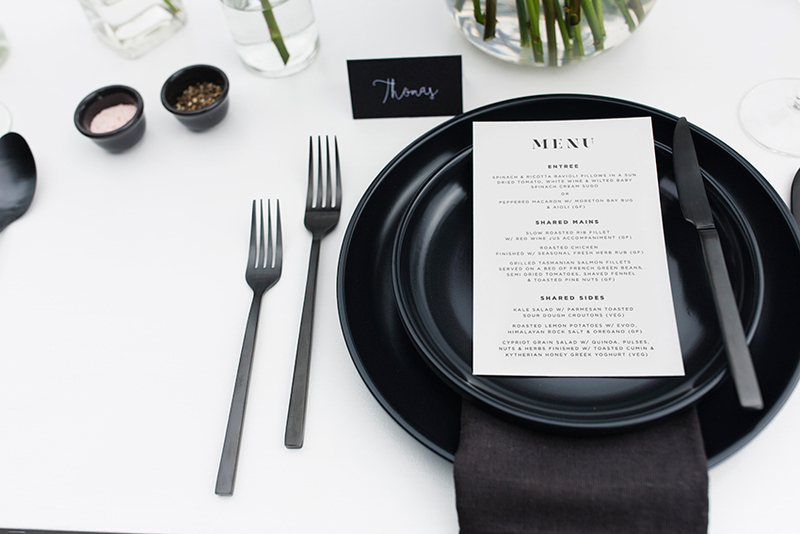 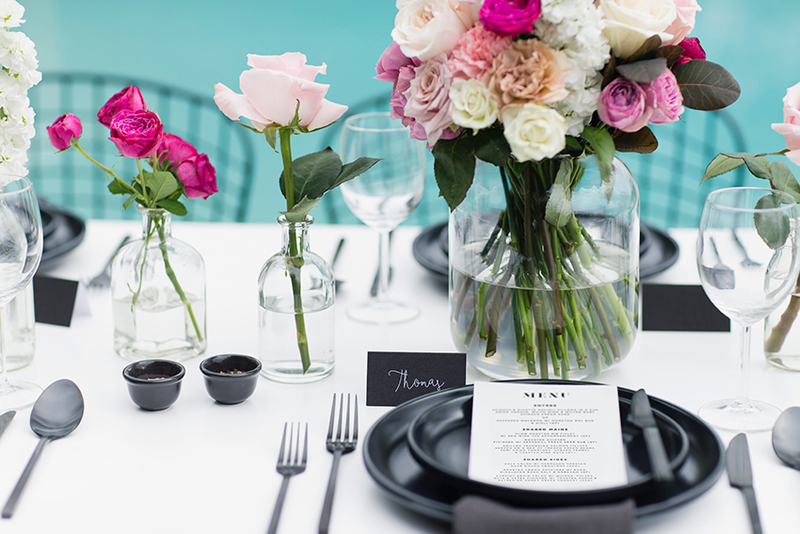 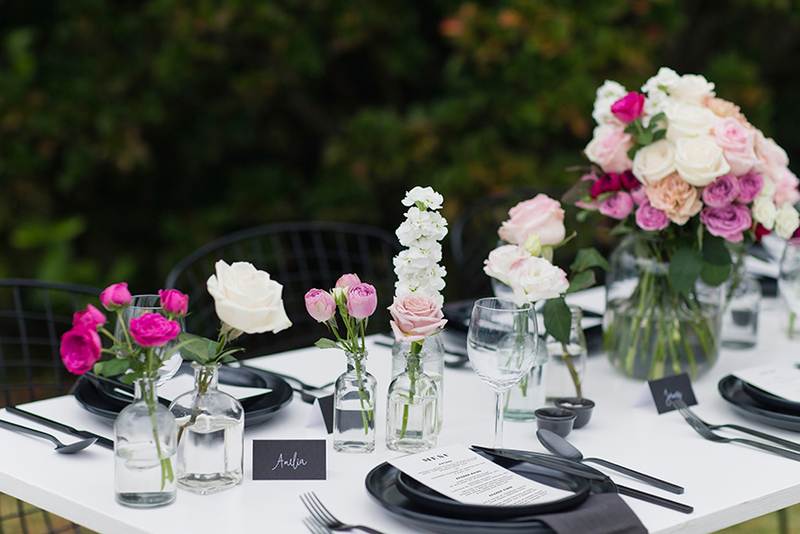 We are swooning over the matte black plates and cutlery with our monochrome grey and black menus. 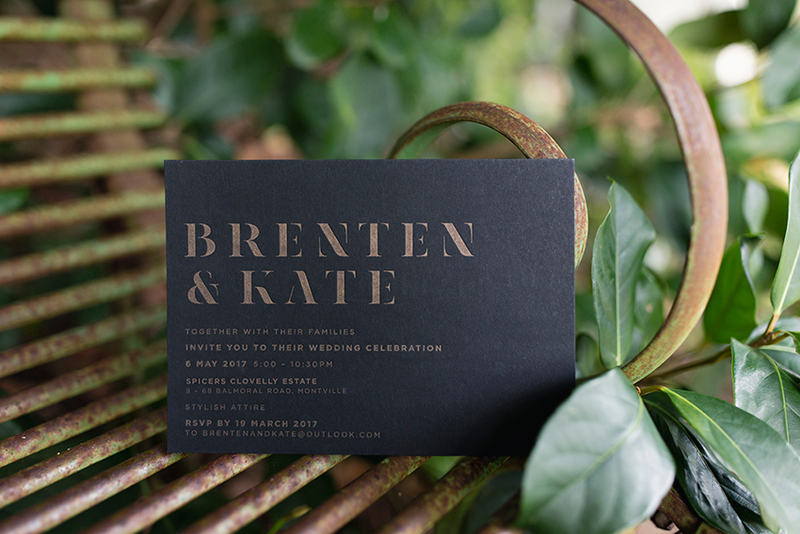 These menus tie in perfectly with our Urbane Invitation Suite, check it out here. 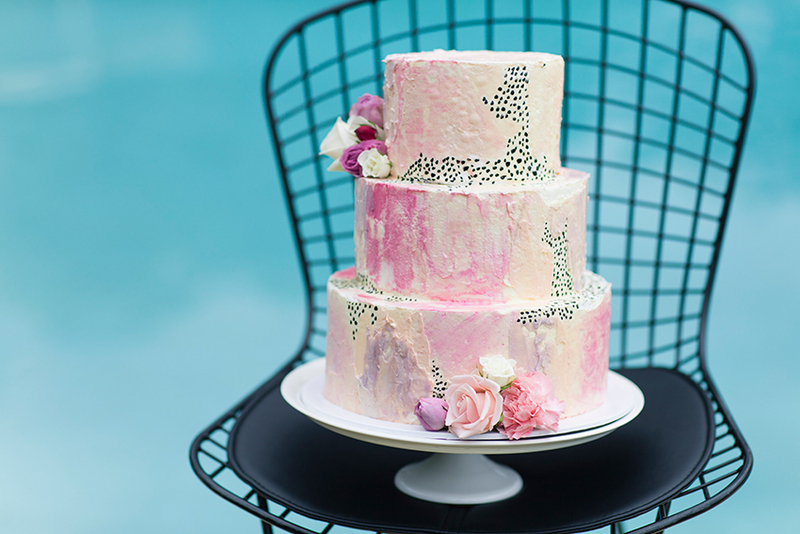 And how about that stunning cake?!!! 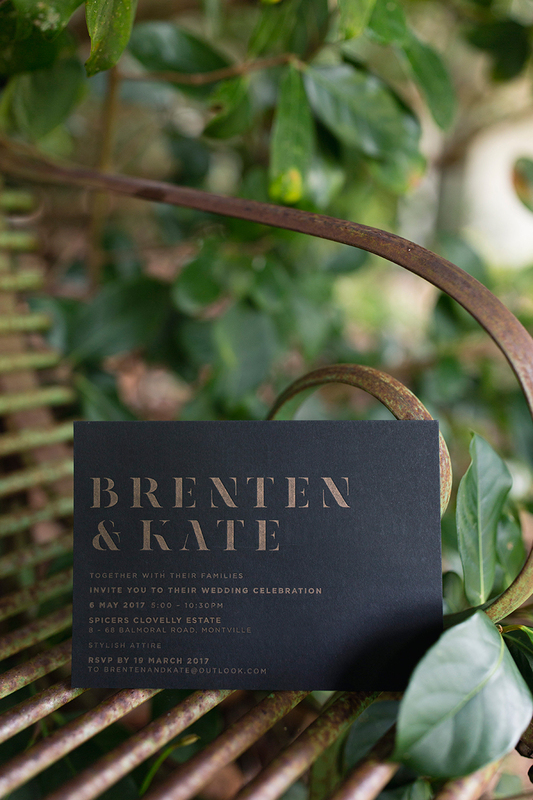 Neisha is a graphic designer and letterpress printer at Yesterday Creative based in Windsor, Brisbane, Australia. 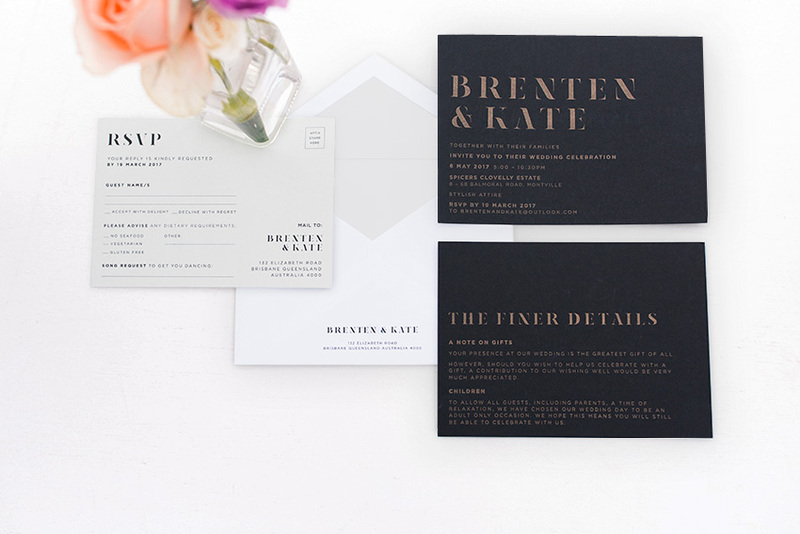 She is highly knowledgeable in all things paper, print and wedding stationery etiquette. 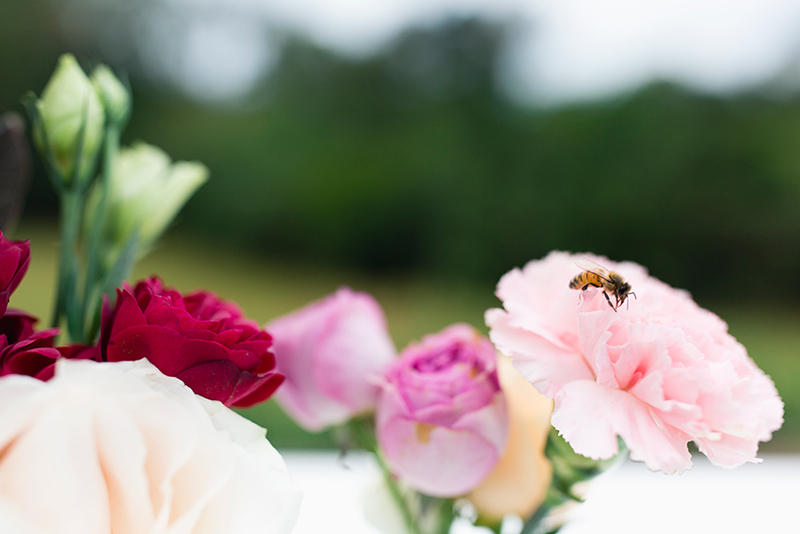 She also has an adorable sausage dog name Arnyold, who regularly visits the studio.